This trail is great way to spend the day with your family. This easy simple loop gives you great views as you walk along the length of the Columbia River. This is a great, easy-going hike with great river views, especially in fall and winter. It is one of the rare Gorge hikes that follows the Columbia River for most of its length, with views at either end of the loop. Please note: There is a clothing-optional beach at the east end of the path. 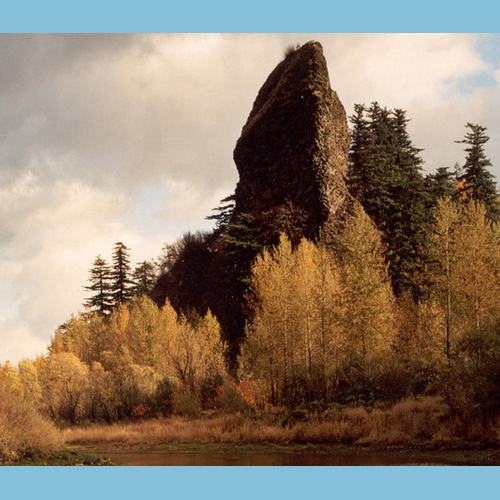 Learn more about Rooster Rock Loop.